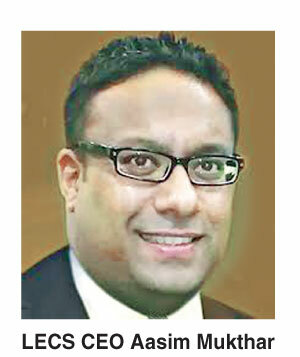 The Jaffna International Trade Fair, the multi-faceted gateway to the north, will bring together some of Sri Lanka’s favorite brands and services. The wide range of products for sale and display will give an opportunity for all stakeholders to enter one of the country’s largest untapped markets. The 10th edition is to take place from January 25 to 27. Aptly named “The Gateway to the North”, the event will be the meeting hotspot for traders and business, both local and international. The one stop shop for businesses in the rapidly developing Northern peninsula, the trade fair will host close to 350 stalls on a wide range of products and services. 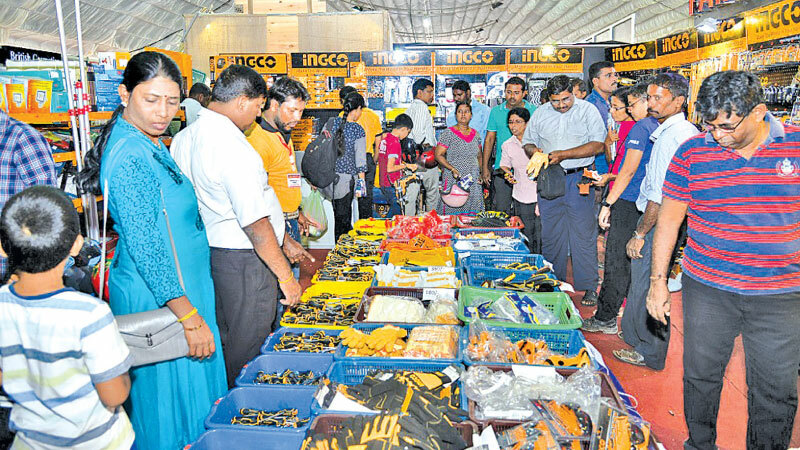 Organized and managed annually in January by Lanka Exhibition & Conference Services (Pvt) Ltd (LECS) in association with the Chamber of Commerce & Industries of Yarlpanam (CCIY) with the support of the Jaffna Municipal Council, the Sri Lanka Convention Bureau and International Business Council, will be endorsed by the Ministry of Industry & Commerce, Consulate General of India in Jaffna, National Chamber of Exporters. Attracting over 60,000 visitors each year, the event will have over 2,500 products on discount with entertainment and opportunities for all age groups. The project which was initially launched in 2002 with just 100 stalls and consisting entirely of companies and products from the Southern parts of the country has grown in leaps and bounds over the years to include international participants and emerging businesses from the Northern Province. LECS CEO Aasim Mukthar said traders had witnessed the business opportunities and the potential the North had to offer first hand. “When we first held the fair, many of the traders who came with us had to close shop after one day because they were sold out. We have seem tangible growth in numerous sectors in the North over the years and also played a role in the opportunities that are created, especially for SME’s, through such an event,” he said. This tangible aspect of growth in the Northern Province and the Jaffna International trade Fair can be witnessed in the 40 Jaffna based companies which will take part in the trade fair this year. In keeping with the initiative of giving back to the community, each year LECS donates it’s earning through ticket sales for the event to the Chamber of Commerce & Industries of Yarlpanam (CCIY) who in turn re-invests it into SME’s in the area, providing many traders and businesses a much needed helping hand. The 10th edition of the exhibition will feature the construction industry, hospitality industry, food, beverage and packing industry, automobile industry, ICT industry, financial services, Apparel & Textile, Agricultural, Consumer goods and many others, during the three days it will be held. Organizers have planned many concurrent events during the 2019 edition, some of the highlights will include, a road show prior to the expo, a children’s carnival and amusement park among other things.